AKRON, Ohio — An Ohio school backed by NBA star LeBron James will be the subject of a feature-length documentary. Akron Public Schools has approved a deal with a New York City production company to document the first year of the I Promise School, the Akron Beacon Journal reports. 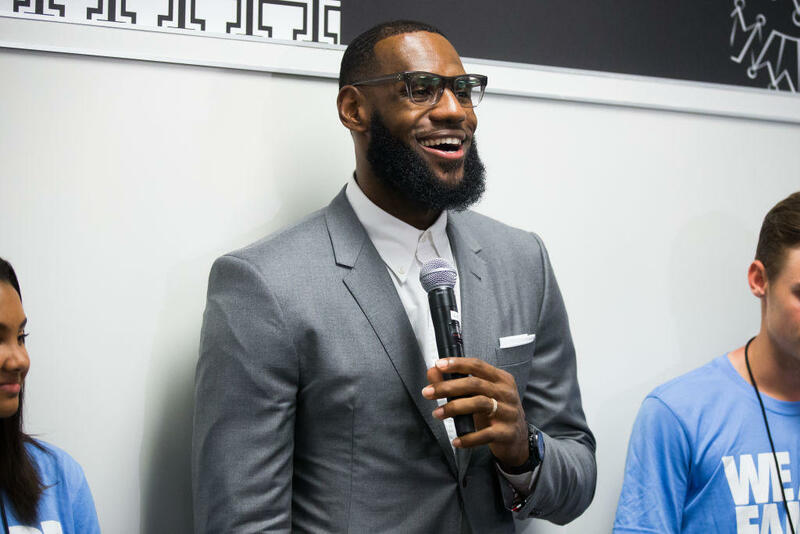 In July, the school opened in James' hometown and is a partnership between the school district and the LeBron James Family Foundation. I Promise is designed to help at-risk children with a curriculum focused on science, technology, engineering and math. James said over the summer that the school's opening was one of the greatest moments of his life.